Note: A shorter version of this review previously appeared in the Illinois Entertainer. 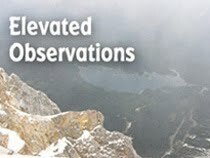 The June issue of the Illinois Entertainer has my review of The Webstirs’ impressive new CD Now You’ve Really Done It. 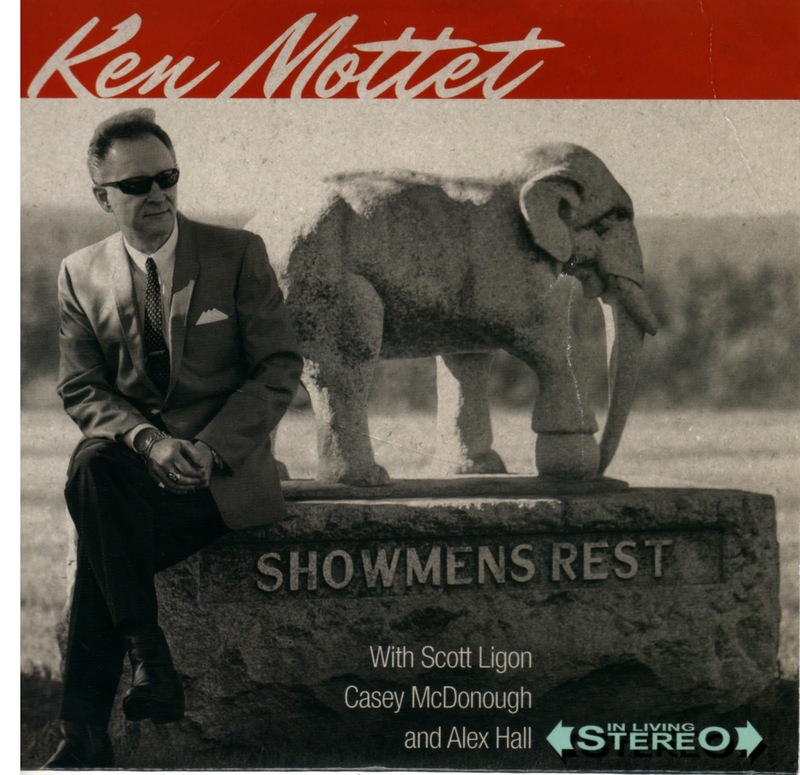 Singer-guitarist and long-time rockabilly aficionado Ken Mottet reached all the way back to the 1950s for inspiration while writing and recording the original tunes on his very fun EP Showmen’s Rest. Mottet delivers cornball but period-perfect sentiments via rich, deep vocals, and he’s ably backed by guitarist Scott Ligon, bassist Casey McDonough, drummer Alex Hall, and pedal steel guitarist Pat Keiner. “Whatever It Takes,” featuring The Giardinaires on backup vocals, is catchy and romantic, while Mottet opts for a more raucous sound on his tale of unrequited love “Without You.” Mottet channels Johnny Cash on the unabashedly sentimental “Last October,” a tribute to an aging father who probably won’t make it through another year. Little Diversion: Chuck D. and The Clash!